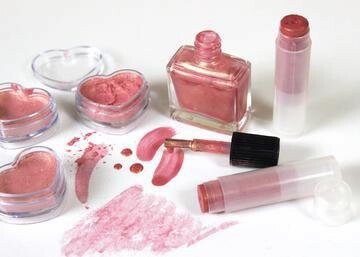 Cosmetics are special items, under the management of the Drug Administration - Ministry of Health. 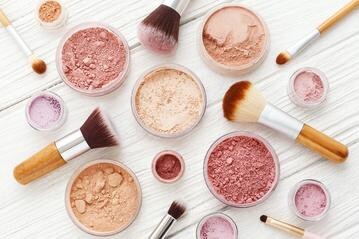 Therefore, before importing cosmetic products into Vietnam, enterprises need to do "Cosmetics Announcement in Circular 06/2011 / TT-BYT"
Consultation on completing documents in accordance with Vietnamese law. Especially in consulting labeling components, specialized writing and spellings errors and terms used in the Vietnamese legal system. Assist in working and explaining directly to the manufacturer the adjustment of the original document to comply with Vietnamese regulations in product announcement and circulation authorization. Compiling product use on the coupon is both suitable for the purpose of advertising when selling goods and ensuring the legal elements on the published form. 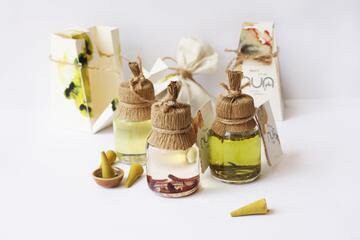 Correct Vietnamese ingredients according to Vietnam regulations and requirements of importers. Demonstrate the product use by winged words in the legal framework.